2011 Craftacular! | Oh Sarah O ! 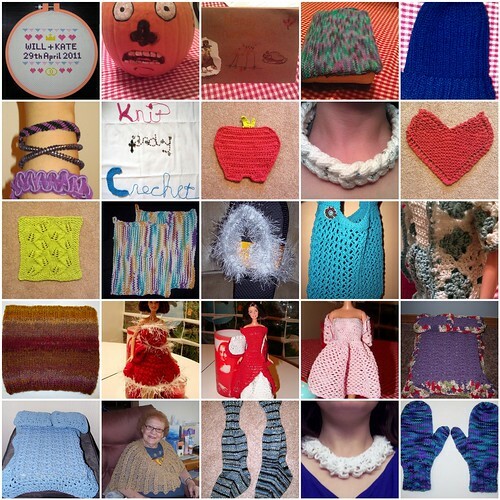 It's been awhile since I posted about some of my crafty projects, so I thought I'd kick off my DIY posts by taking a look back at some of the things I made in 2011.